On Saturday January 05, 2019 at approximately 8:00am, 16 year old Hilary Paris left from the Seaview Adolescent facility, located in Bolongo Bay. 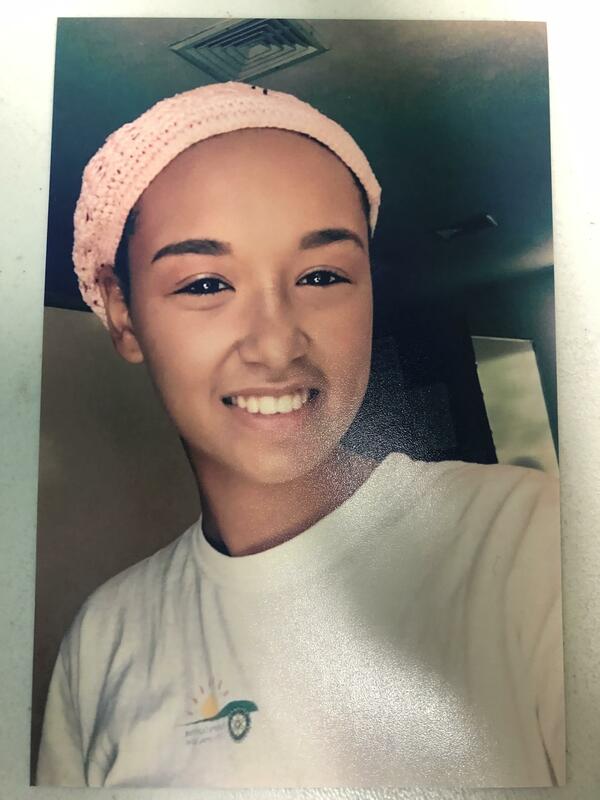 Hilary Paris had been on runaway status for approximately 11 days, when the Juvenile Bureau received information from a concerned citizen stating that Hilary Paris was seen in the Contant area, namely Contant Knolls Housing community. On Wednesday January 16, 2019 at approximately 8:30pm Detectives of the Juvenile Bureau was notified by a concern citizen who said that Hilary Paris was walking in the area of Contant Knolls housing community. Detectives from the Juvenile Bureau, ECU, and patrol officers from the Richard Callwood command quickly traveled to the area of Contant Knolls Housing community, where Hilary Paris was located in the rear of building 4, attempting to elude capture. Hilary Paris was then placed in protective custody. The Virgin Islands Police Department Acting Commissioner Jason Marsh thanks the citizens in our community for providing information on locating the runaway teenager and the VIPD Officers and Detectives for their persistent effort bringing this minor home safe and well.